The teacher team from Guilderland Elementary School (Albany, NY) delivered a workshop to share their Knowledge Building science program with teachers and school leaders in the Greater Capital Region of New York State. 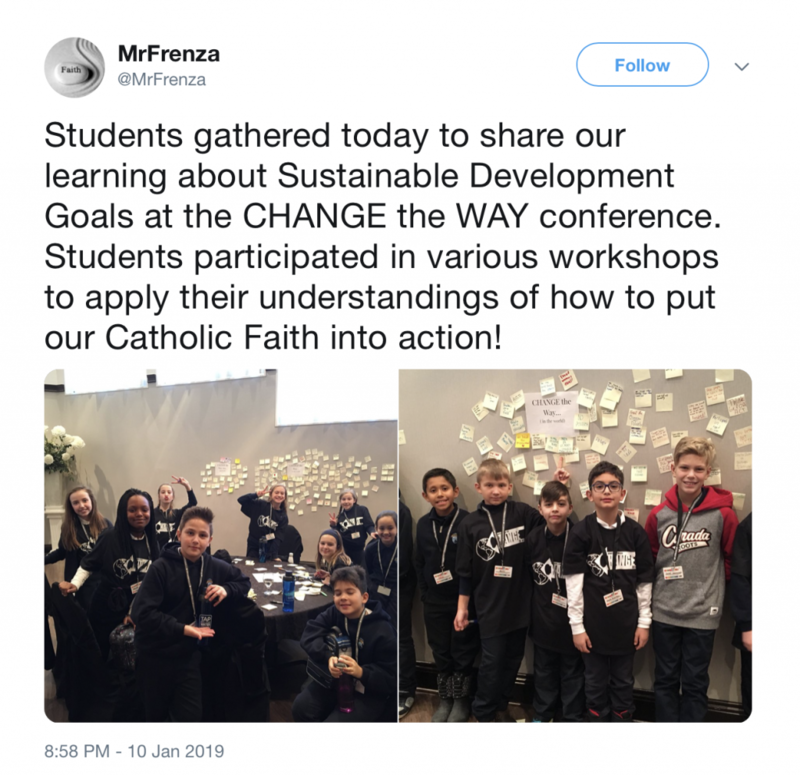 The workshop was hosted by the Teacher Center in Albany on February 7, 2019. The Guilderland teacher team (Patricia Gagnon, Stacey Kirk, and Beth Tangorre) has been collaborating with researchers from the University at Albany, SUNYsince 2013 to restructure their Grade 5 science program using a Knowledge Building approach with Knowledge Forum and Idea Thread Mapper (ITM). At this workshop, they shared their innovative work to approach the Next Generation Science Standards (NGSS) using Knowledge Building. Students reflect on their KB experience! 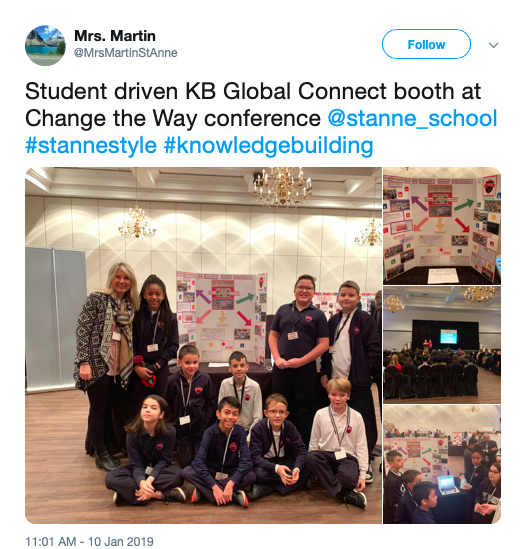 ITM integrated with KF6 offers support for students to co-structure their knowledge building work and further collaborate across classroom communities. See https://idea-thread.net/for more info, or contact ideathreadmapper@gmail.com to enable this service. 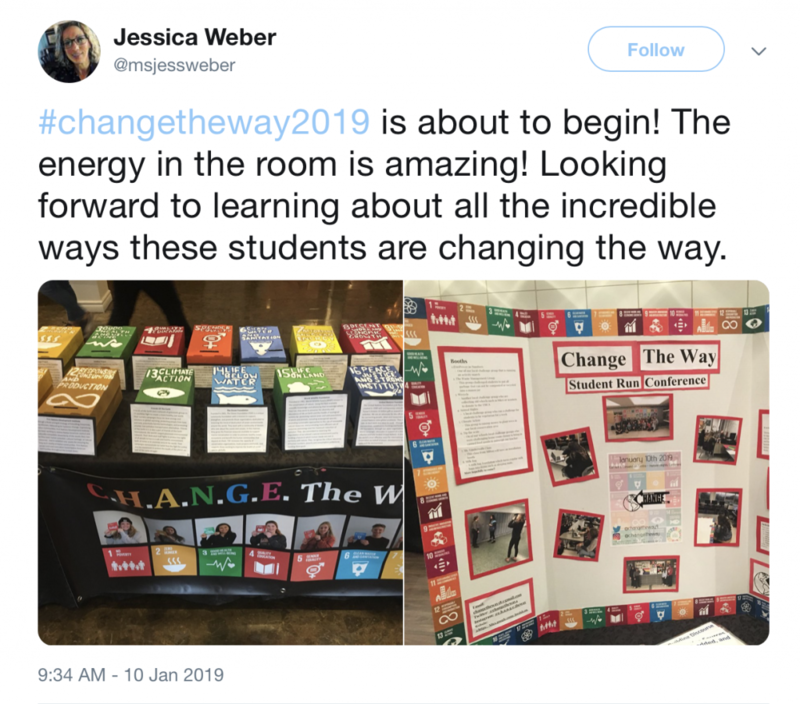 Students, teachers, parents, community members, district leaders, and administrators came together this past January 10th for a powerful day of learning, knowledge building and social action at the Change the Way 2019, Human Rights Conference. 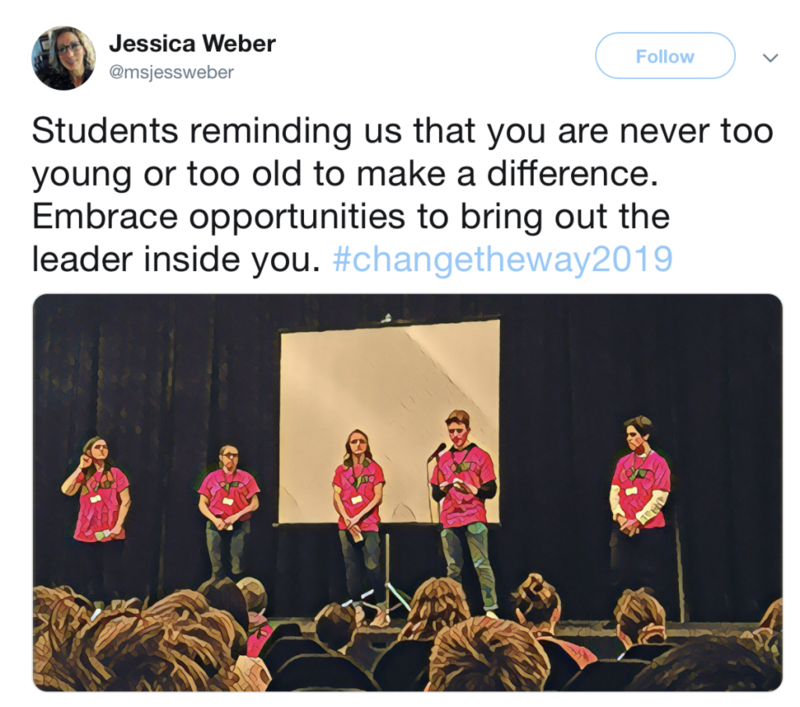 Students from Dundas Valley Secondary School in Dundas Valley, Ontario, took charge of every aspect of the event — from coming up with the conference concept, selecting and inviting speakers, securing and prepping the venue, and everything in between. 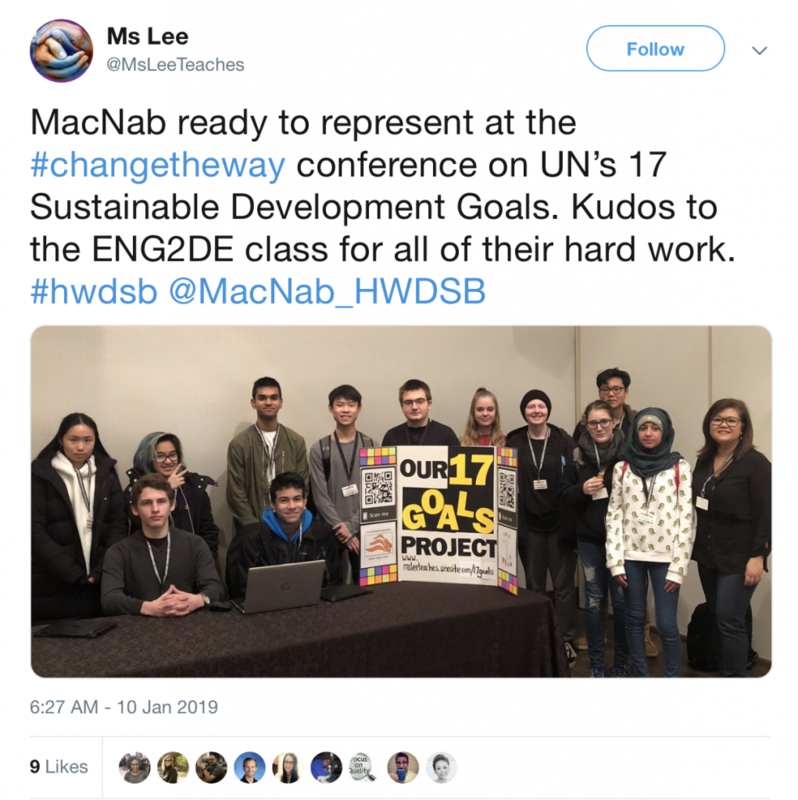 The program featured contributions and presentations from guest speakers, as well as elementary and secondary students across the school district, who showcased their work on innovating solutions and ways to advance the UN Global Goals for Sustainable Development. 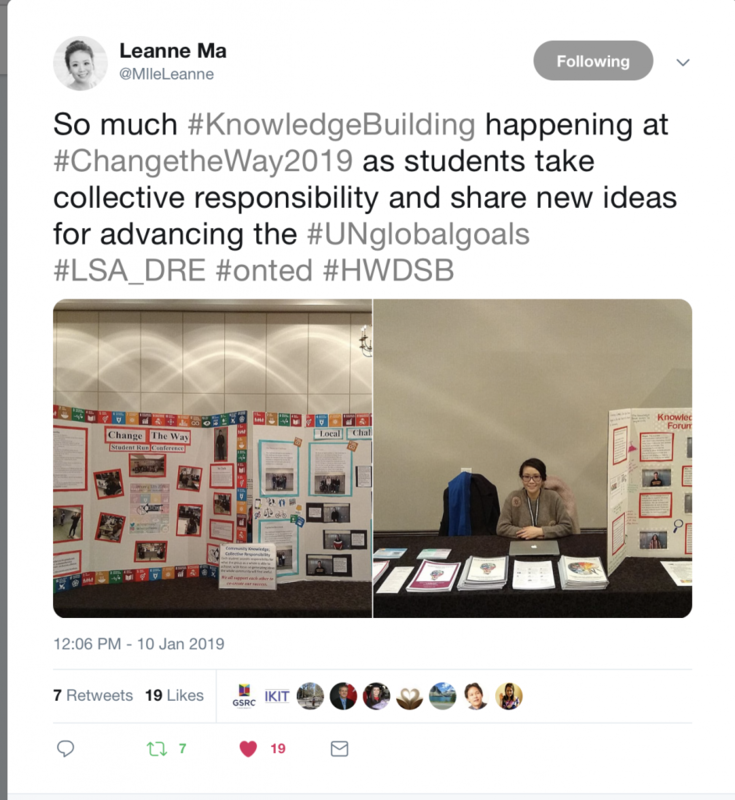 Hear from the conference organizers about how Knowledge Building and Knowledge Forum helped them create Change the Way 2019! 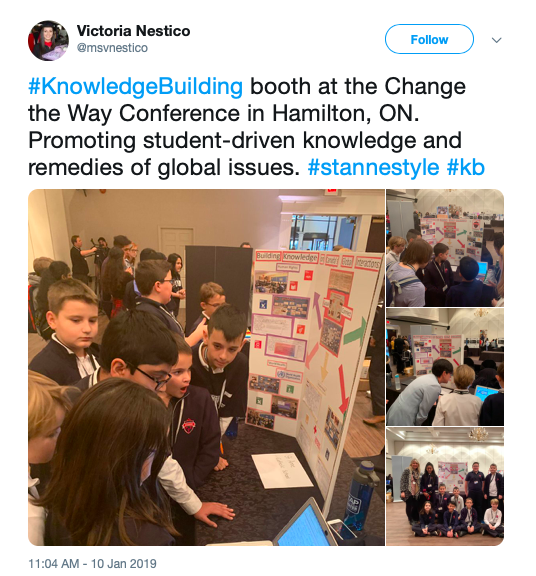 The conference was also an amazing example of students bringing the international KB community together. 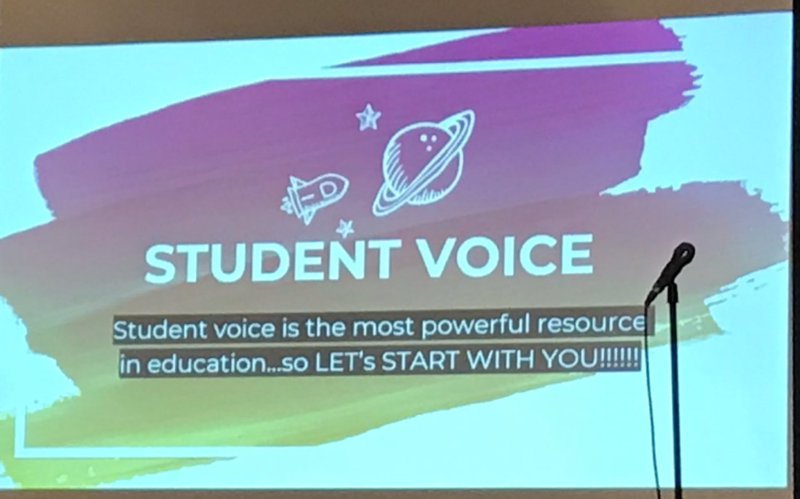 Classrooms from Mexico, Singapore, Canada, and Spain all contributed their outstanding work to the conference. 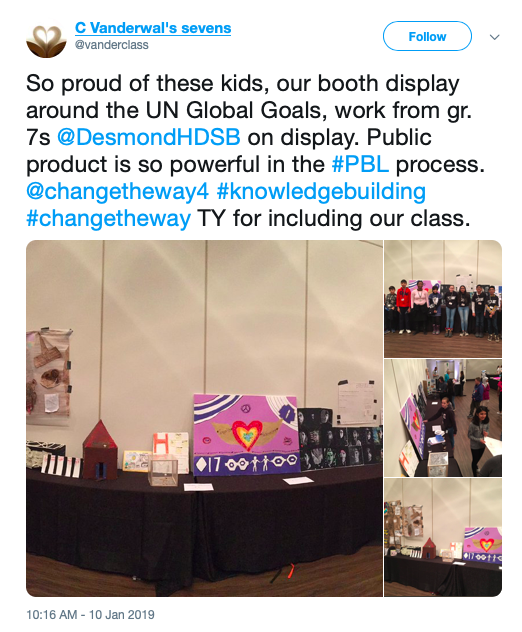 The international scope of the project stands as a wonderful extension of partnerships and classrooms collaborations already taking place between KB classrooms across the globe. Christine Vanderwal’s Gr. 7 students have written blogs about their experiences and thoughts on the day, which you can read here, here, here, and here!